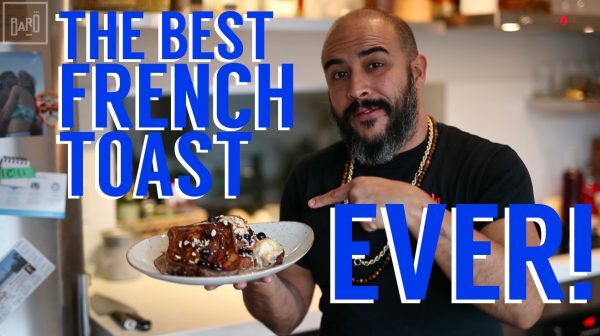 Satisfy that sweet tooth during brunch this weekend with this beautiful French Toast recipe that’s complete with blueberry maple syrup, dulce de leche ice cream and crushed almonds. This recipe is simple to make at home and packs a punch full of flavour! Like this video? Subscribe to our channel and check out our other brunch videos!